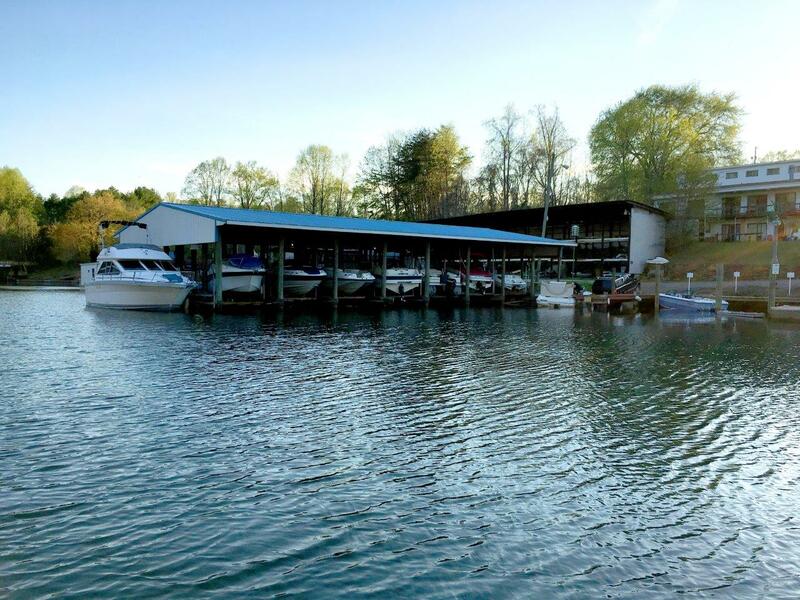 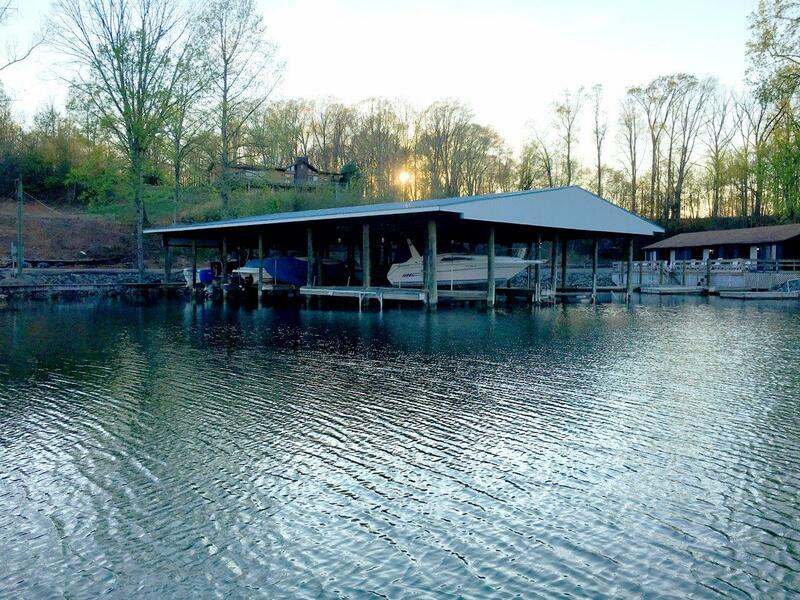 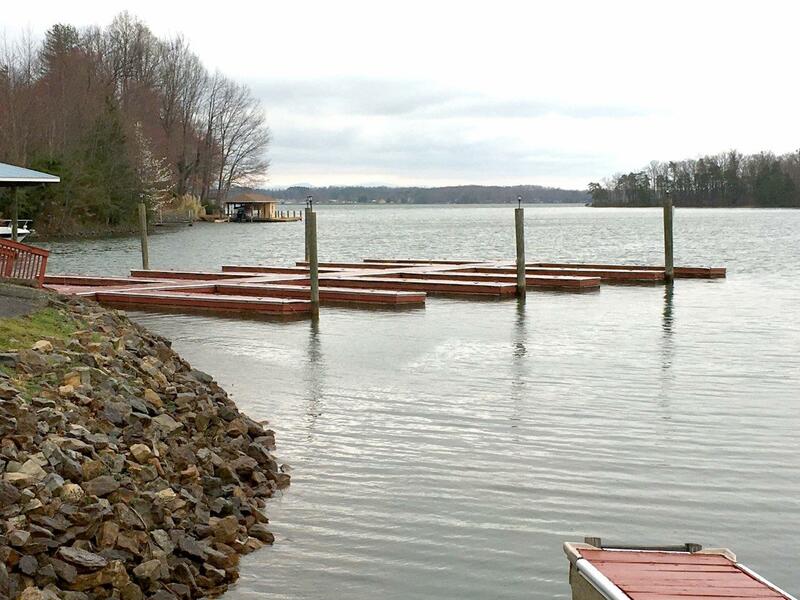 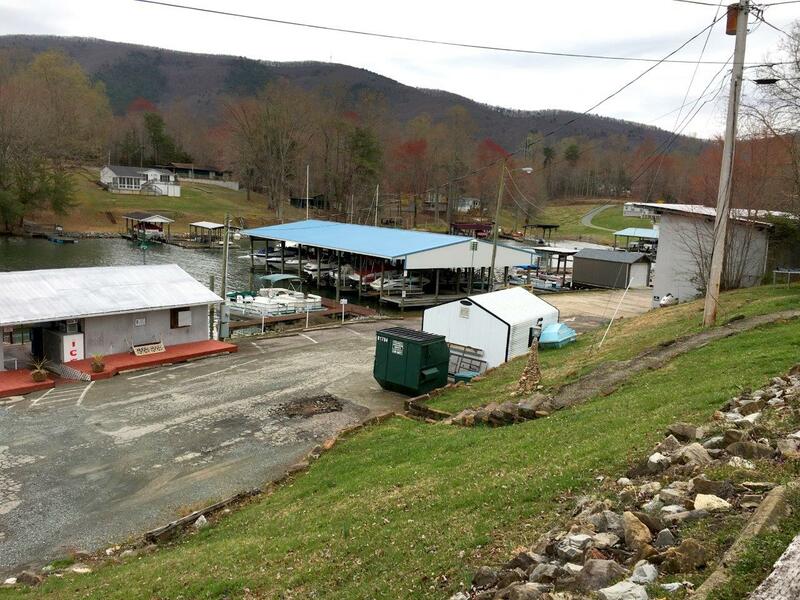 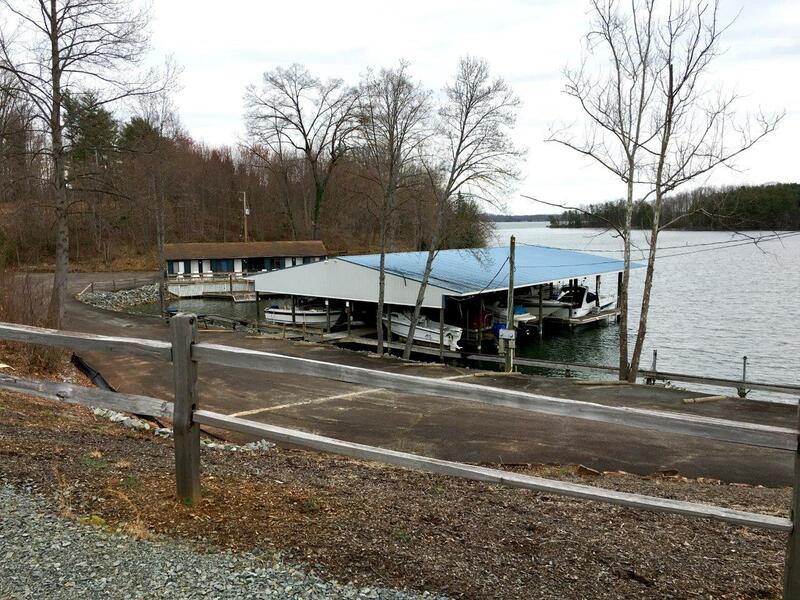 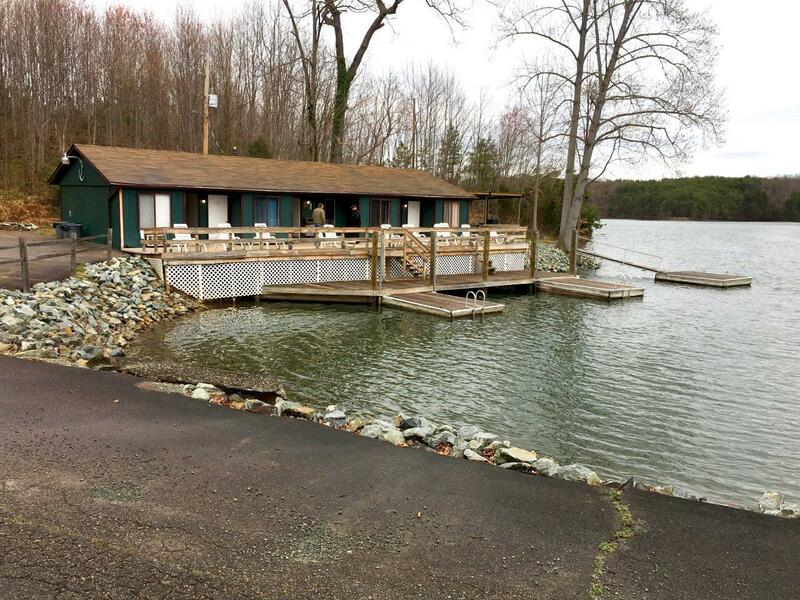 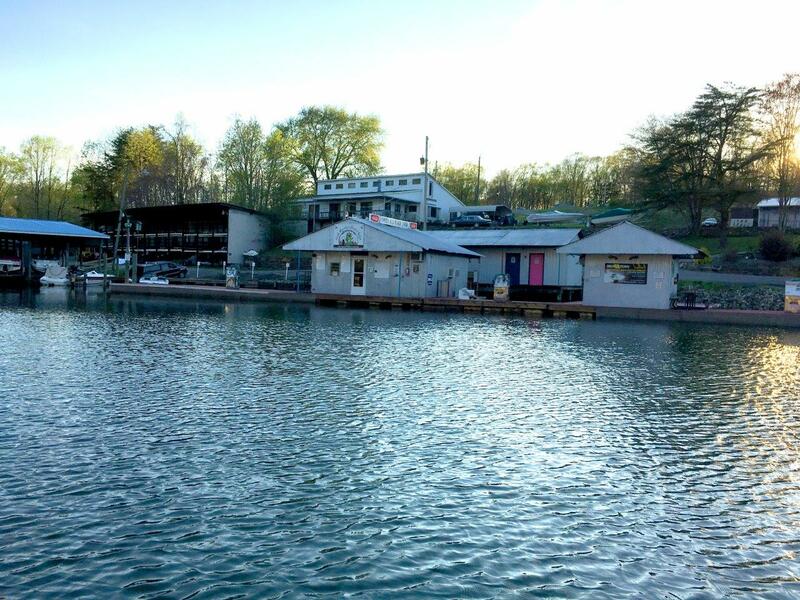 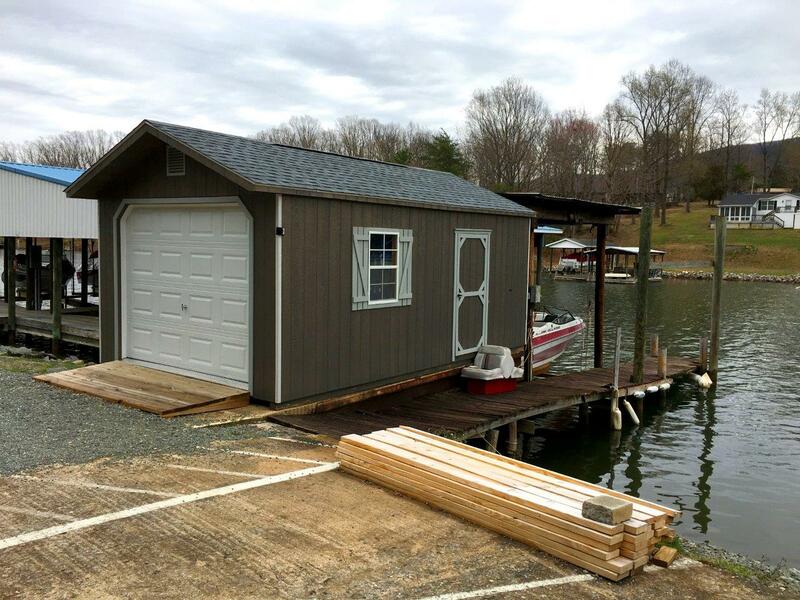 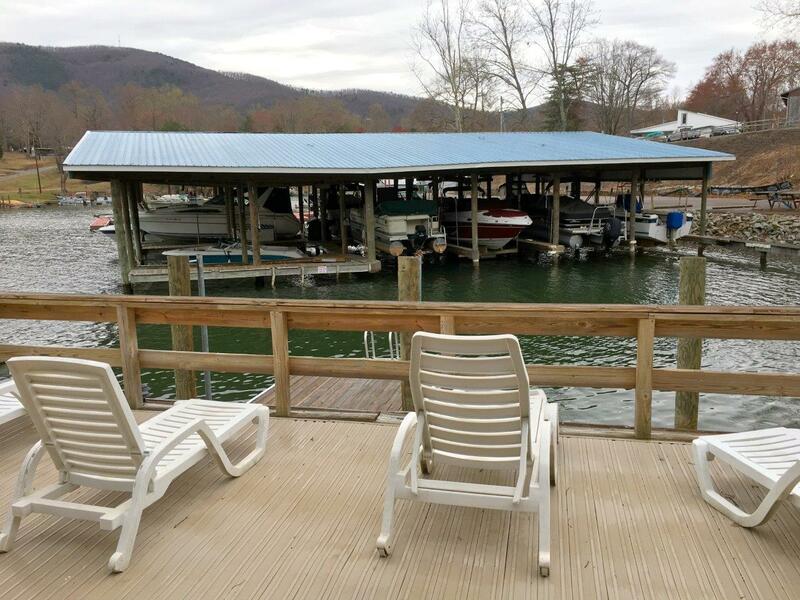 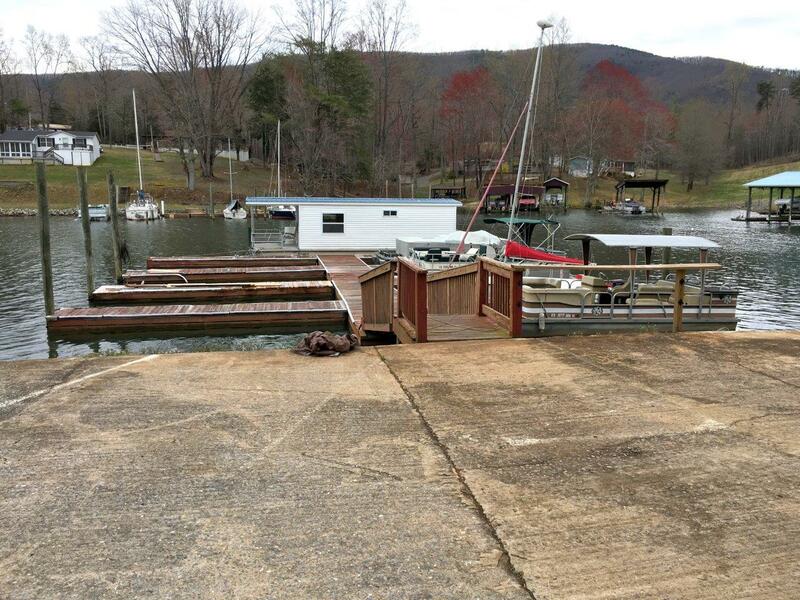 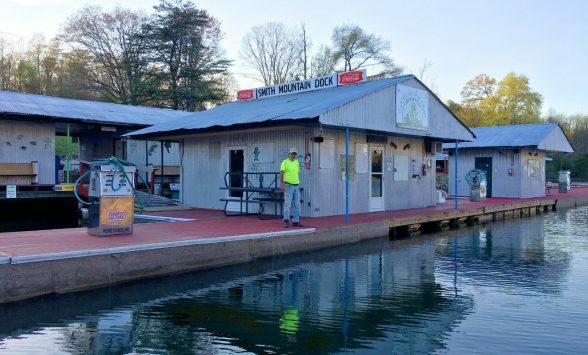 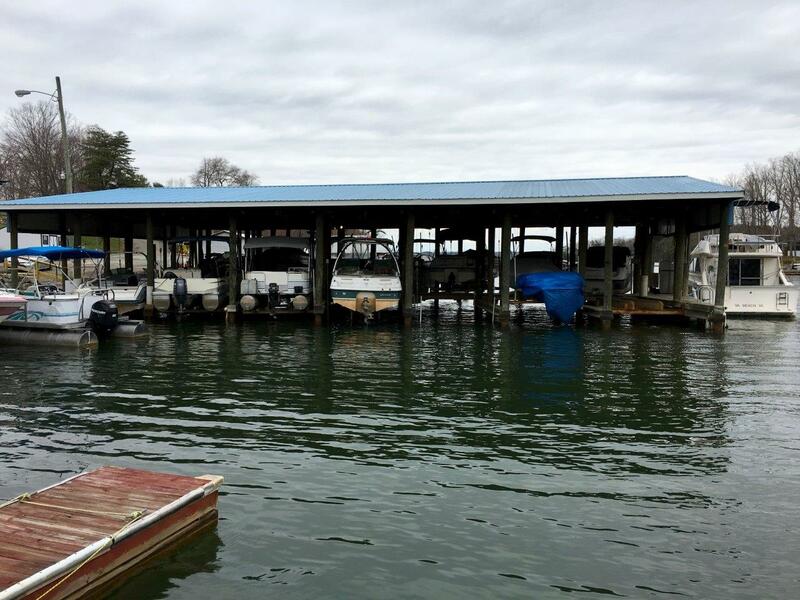 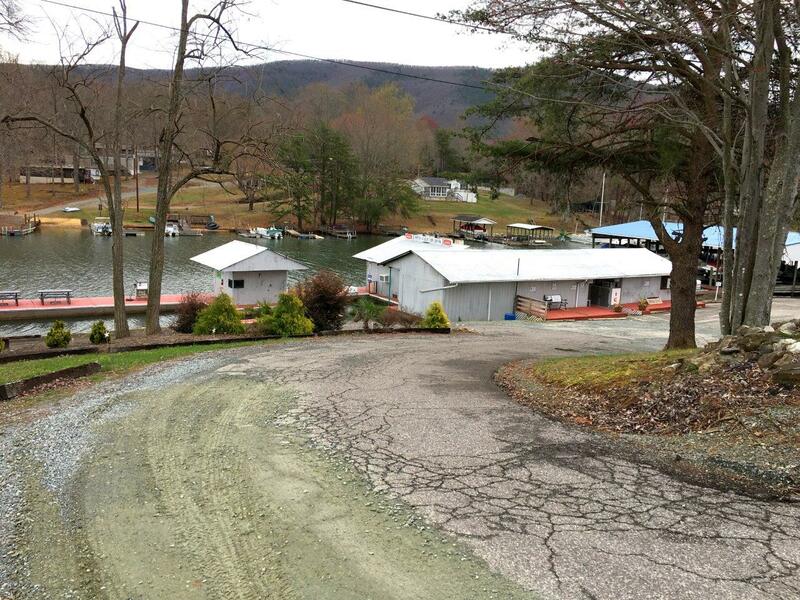 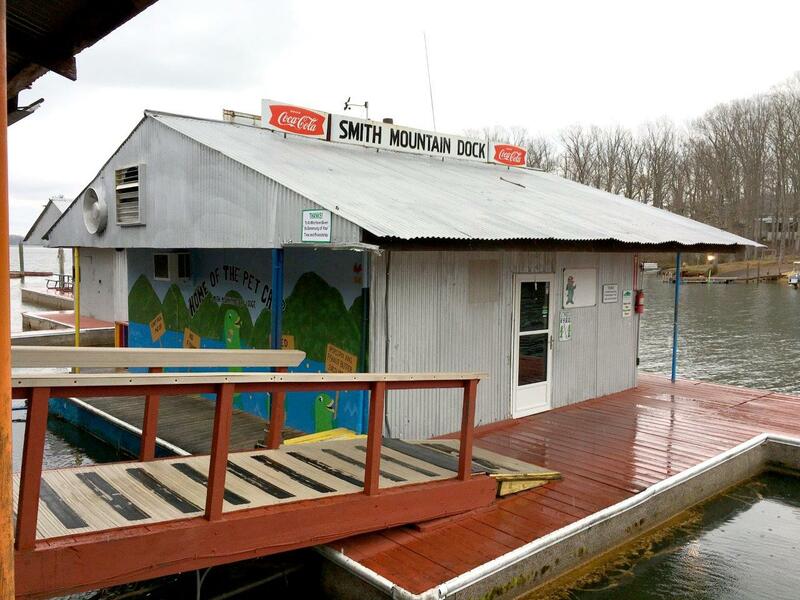 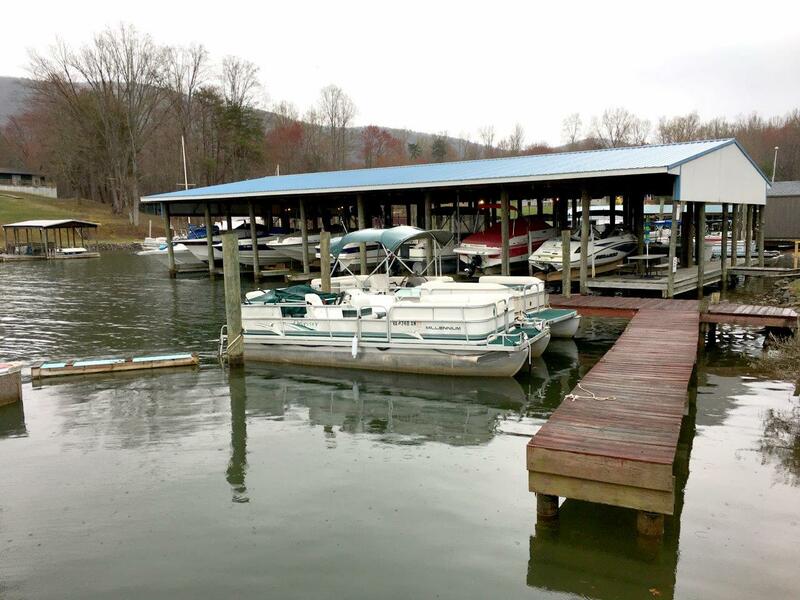 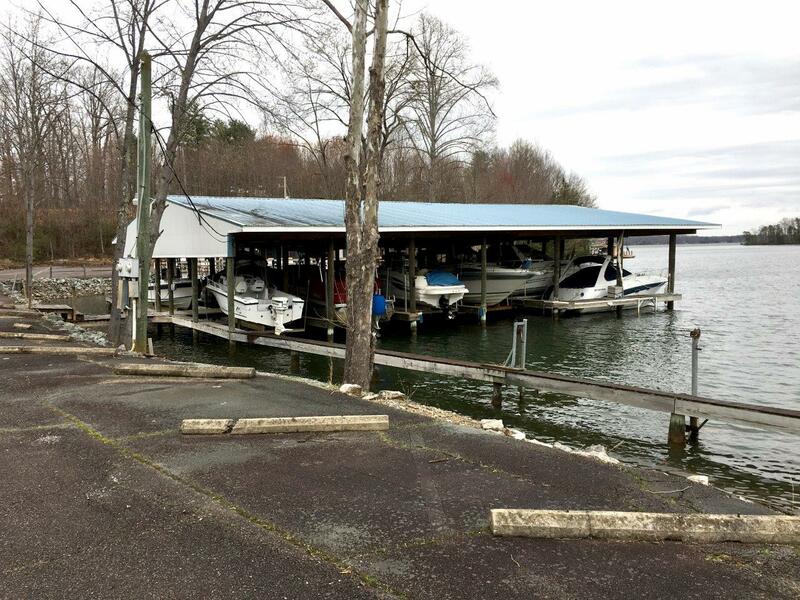 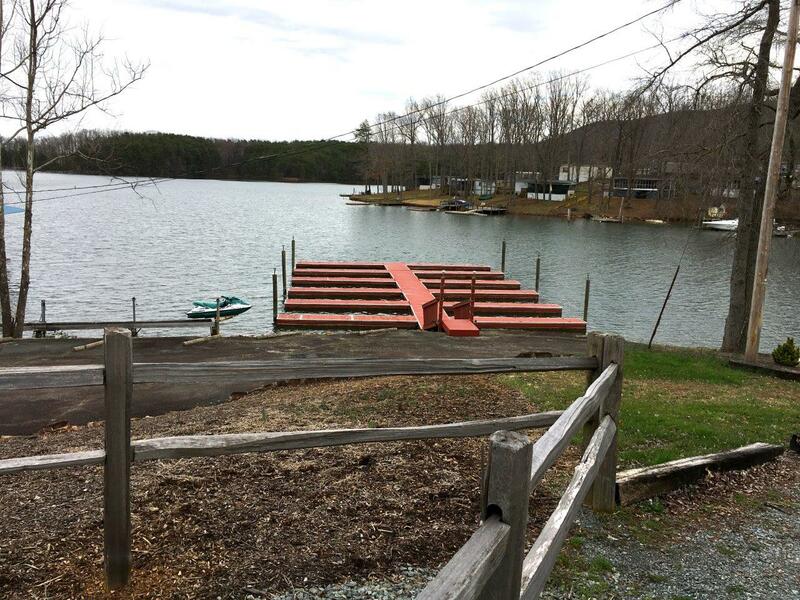 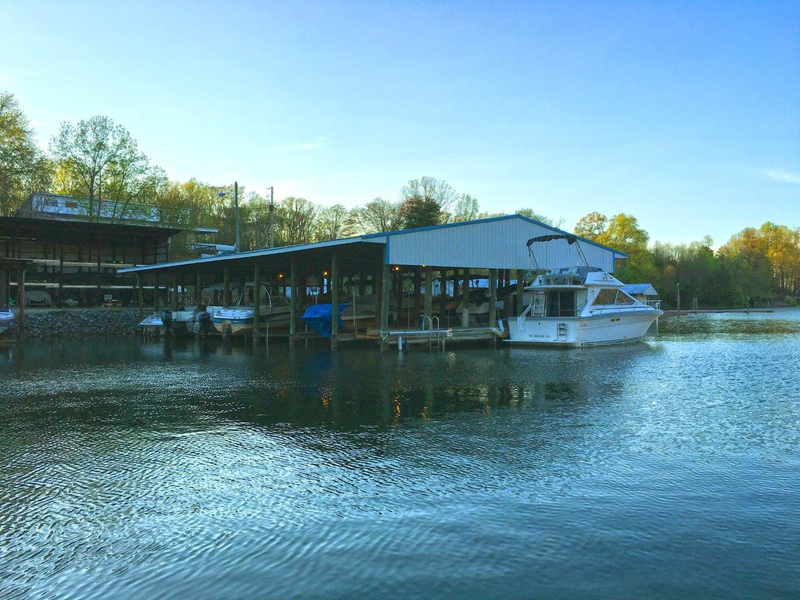 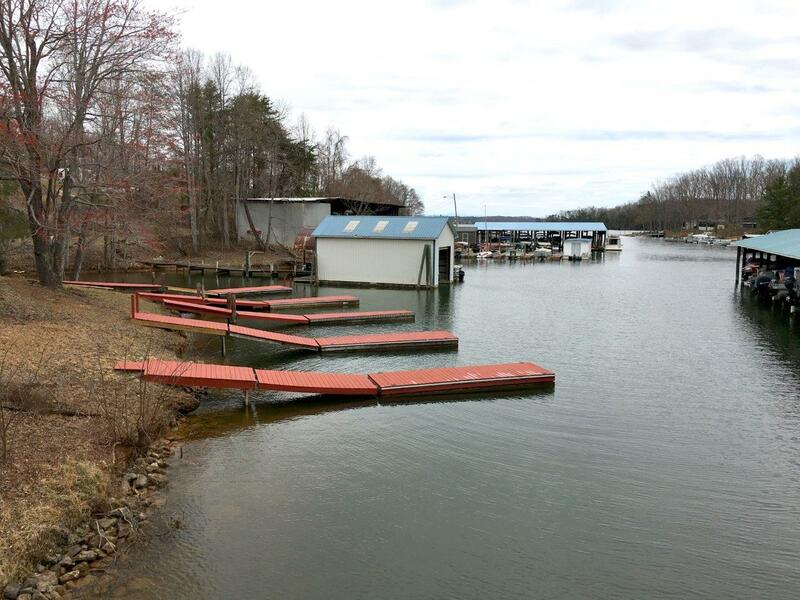 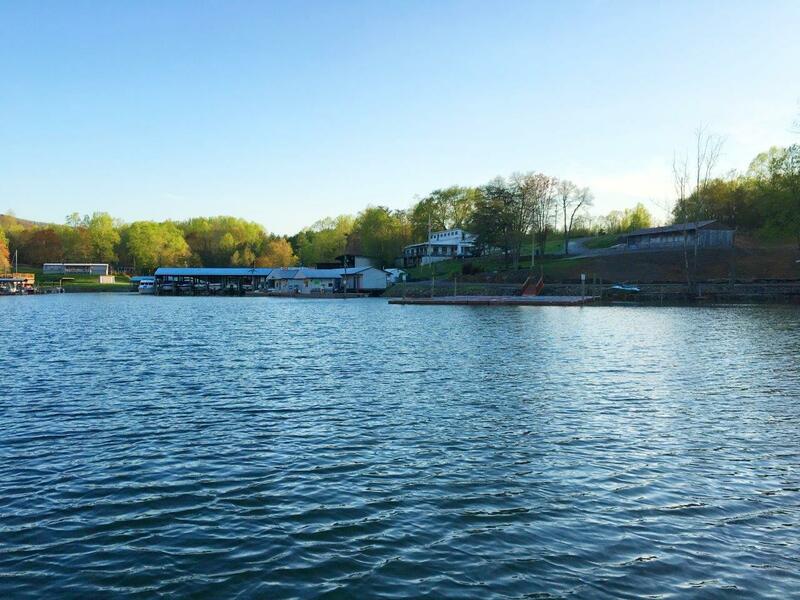 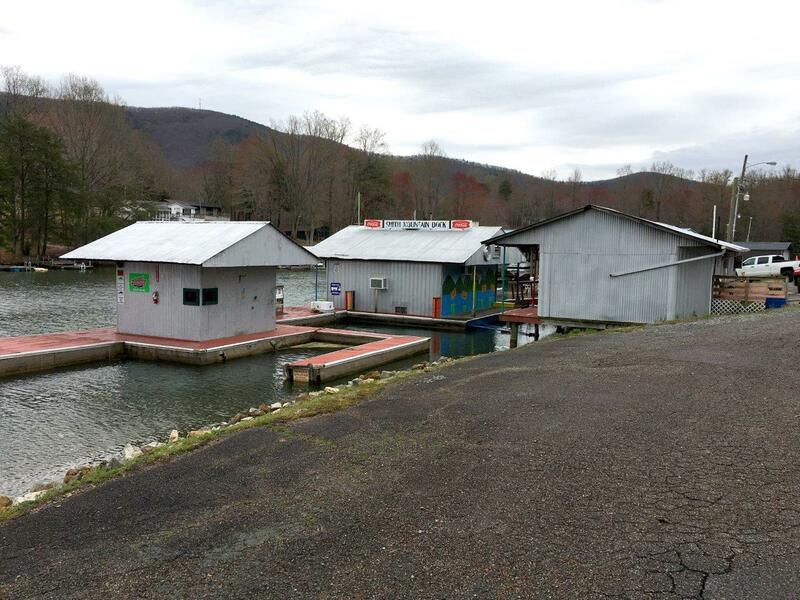 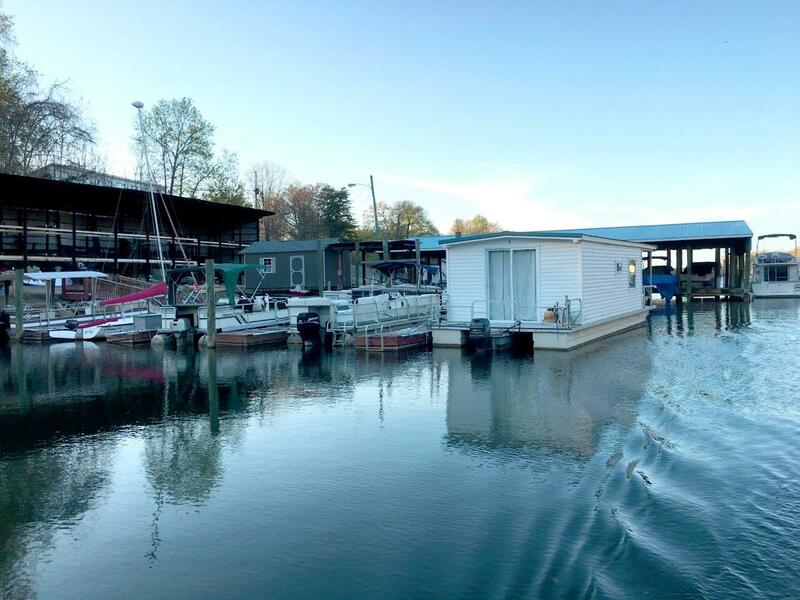 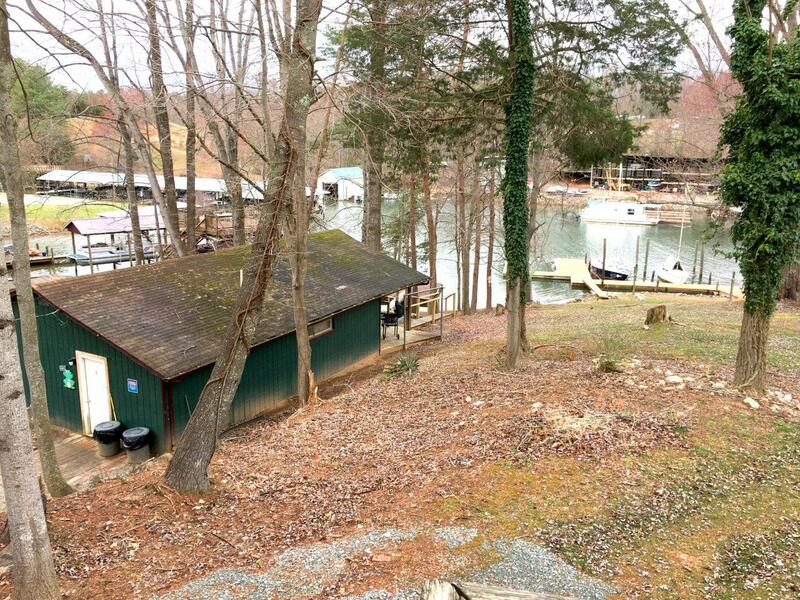 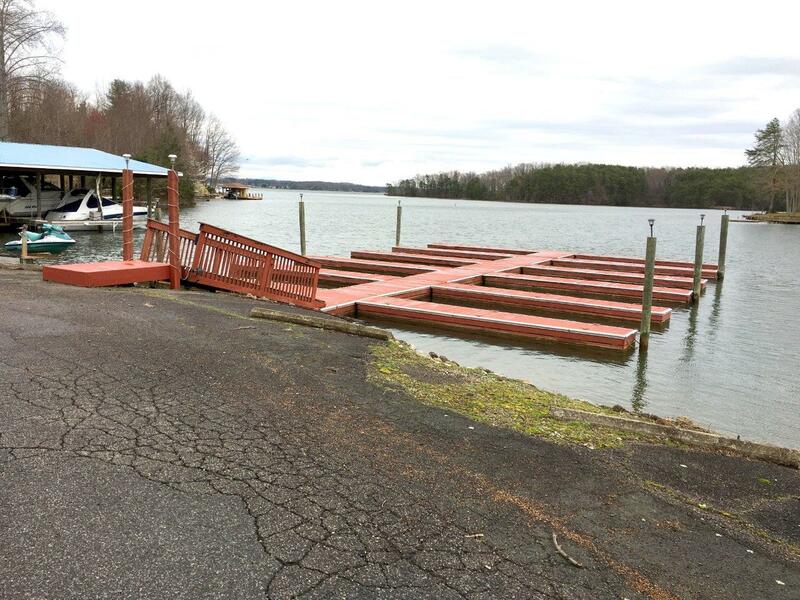 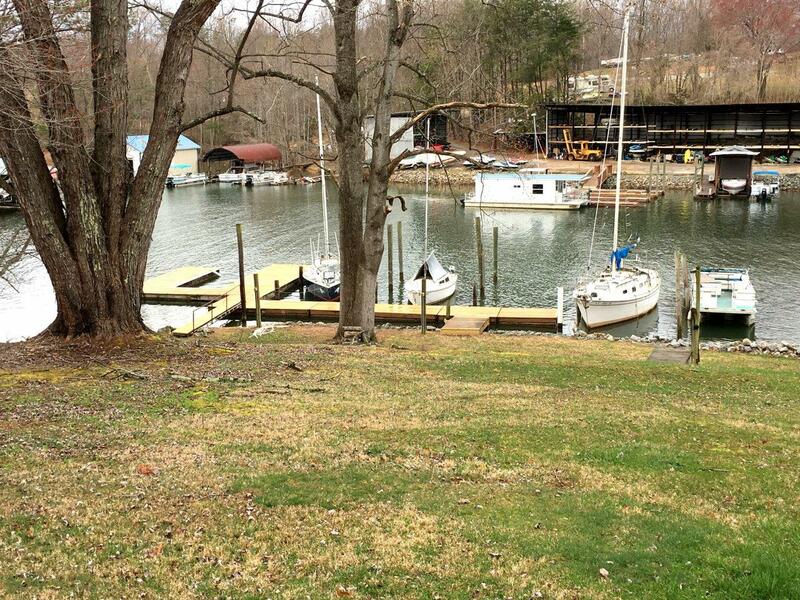 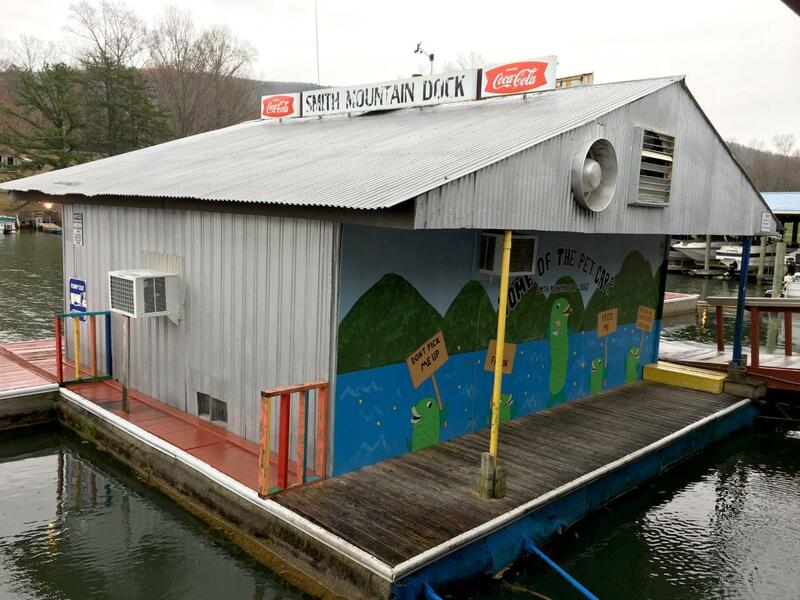 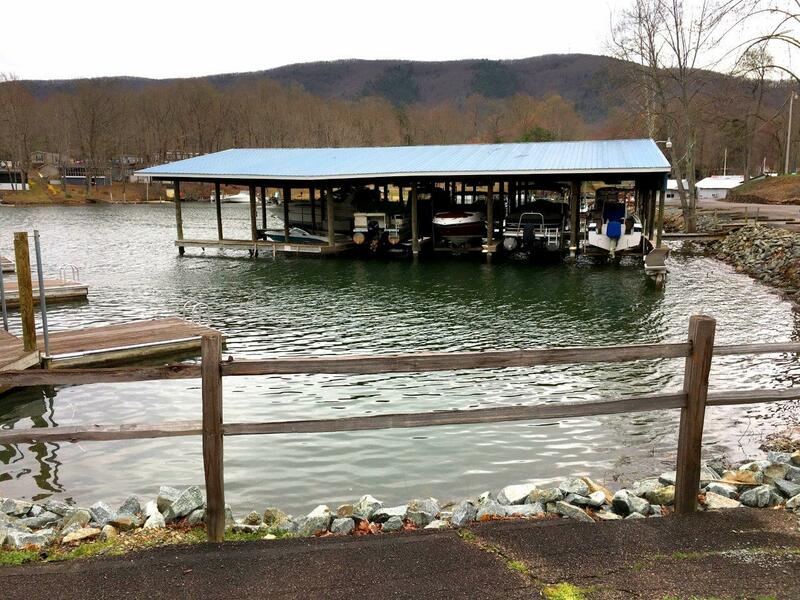 For Sale: Marina and Lodge on Smith Mountain Lake – Woltz & Associates, Inc.
Smith Mountain Dock & Lodge is a full service marina with boat launch, Grill/restaurant/snack bar, fuel, covered and uncovered rental boat slips, in addition to 7 efficiency rental units with kitchens and a 2BR single family rental home. 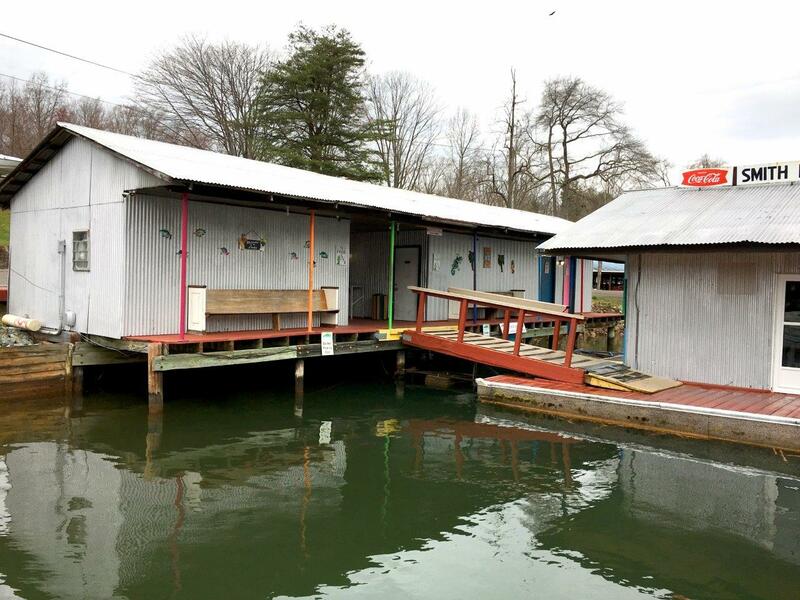 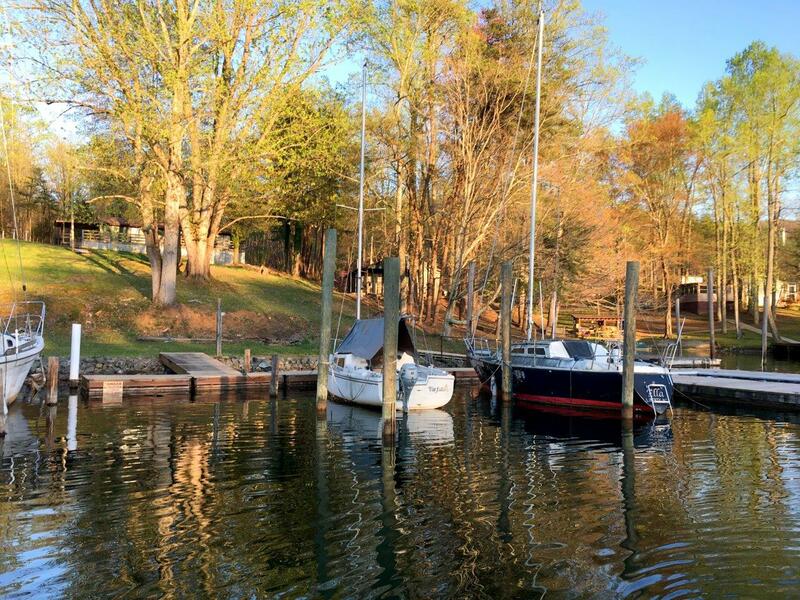 There are also two more single family homes on-site, currently used by management and the on-site boat rental operator. 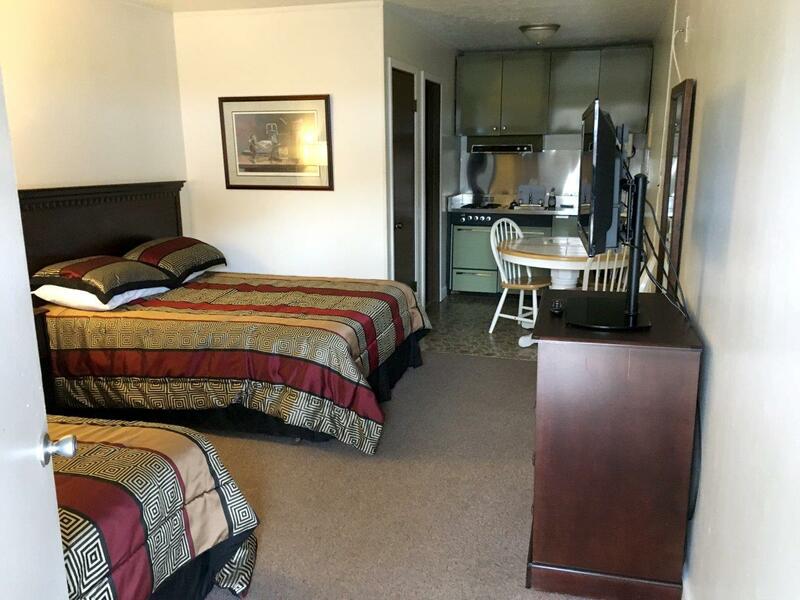 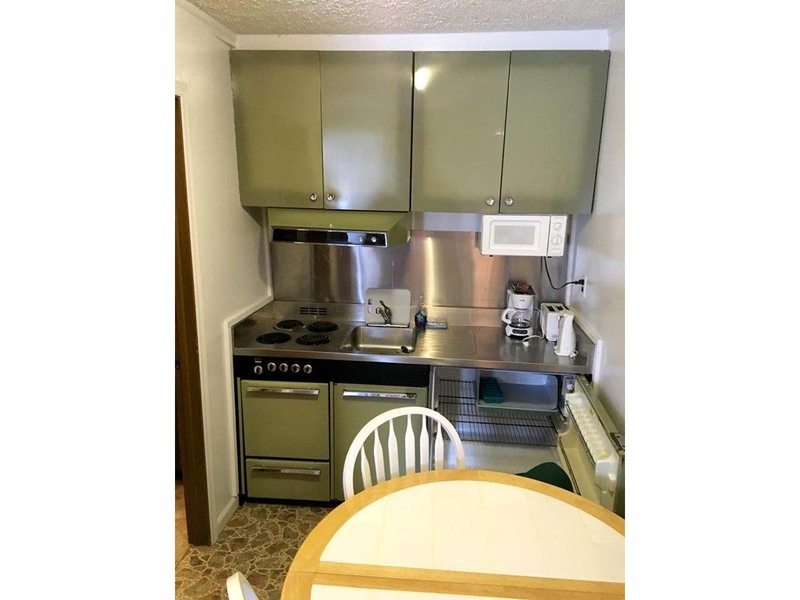 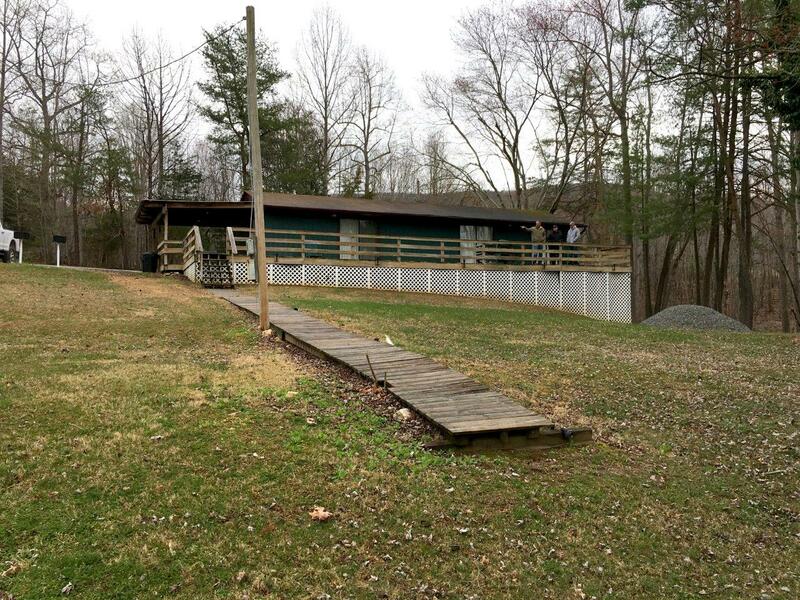 The property has room to grow and offers the possibility to place 50+/- cabins on-site in the former mobile home park, now vacant, with well/water and septic/sewer infrastructure in-place. 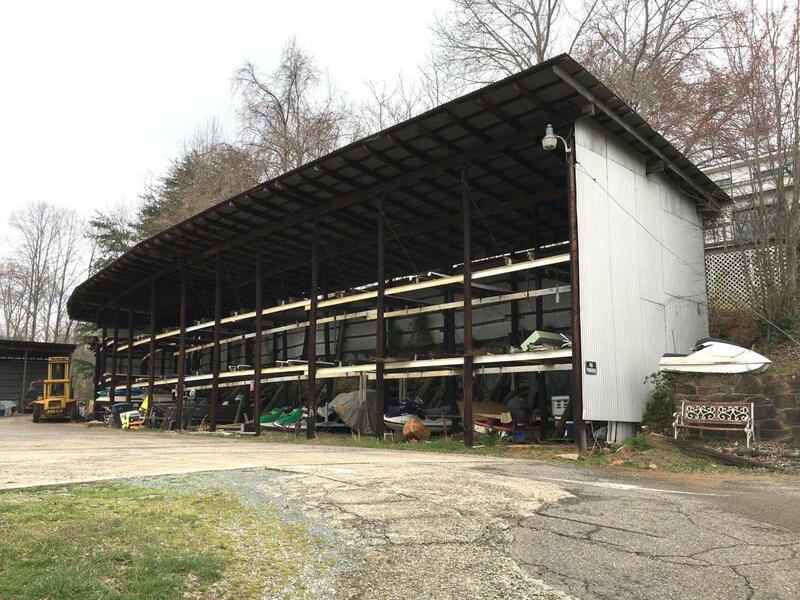 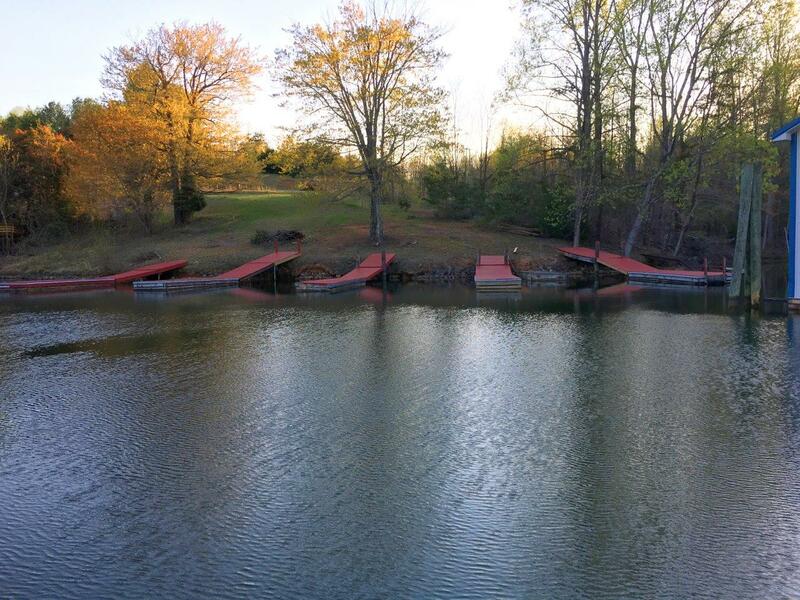 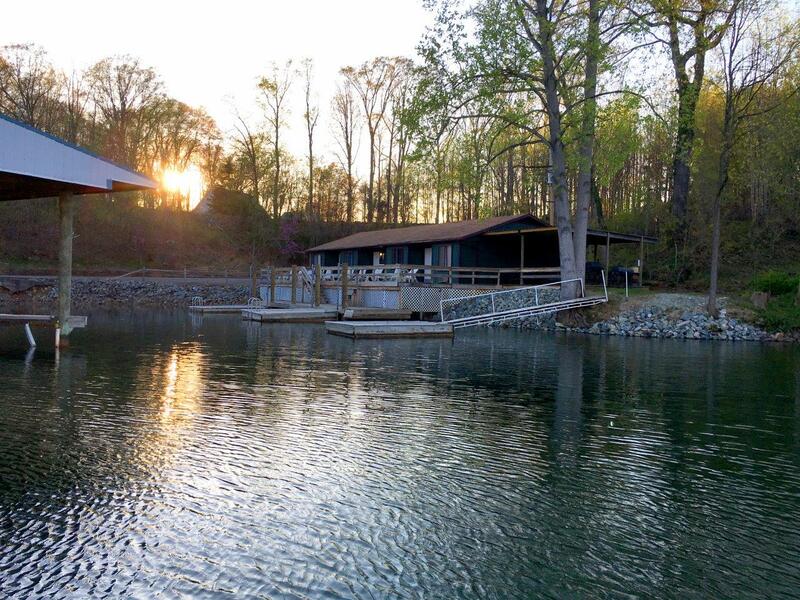 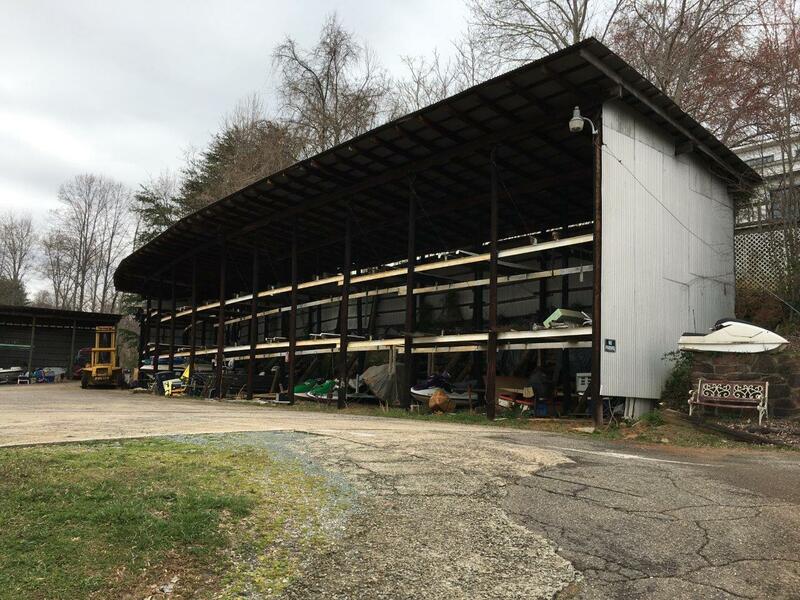 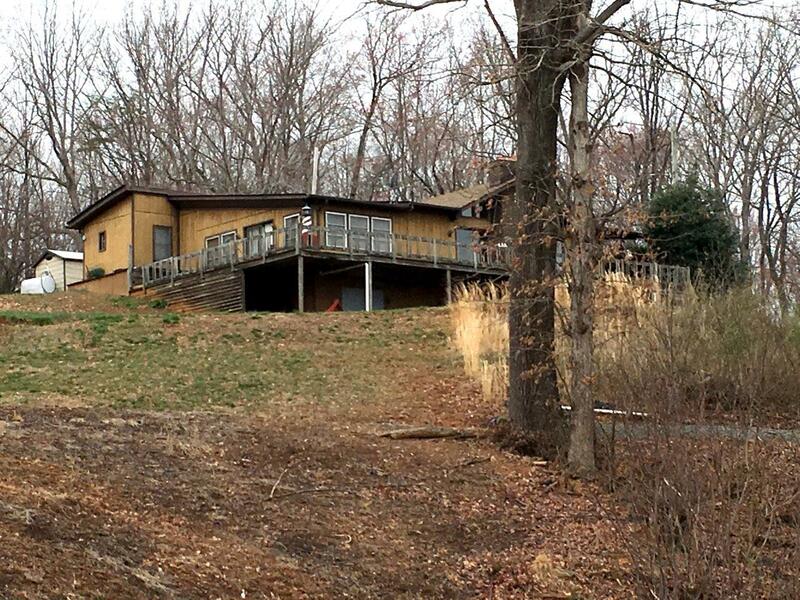 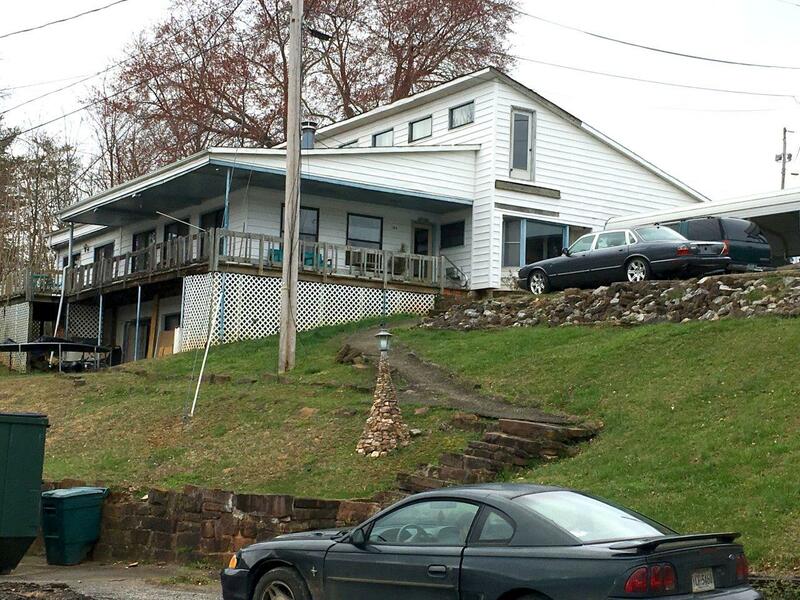 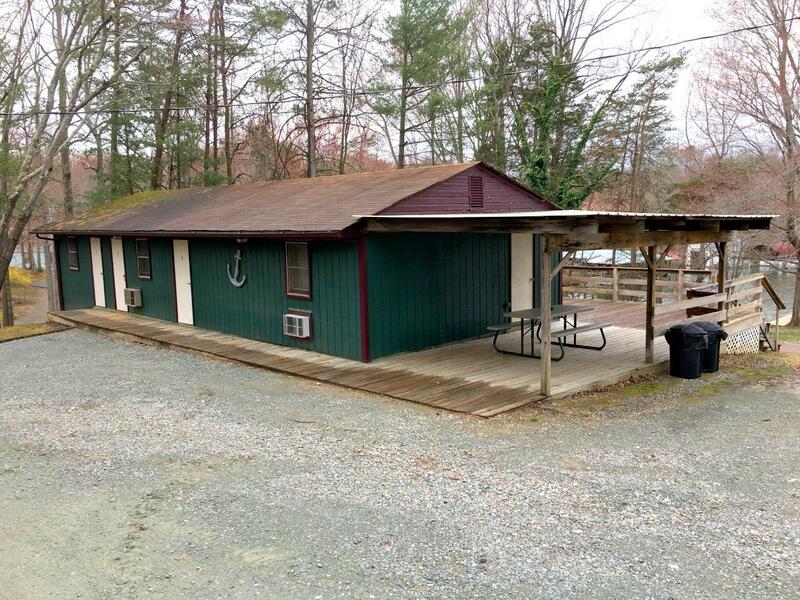 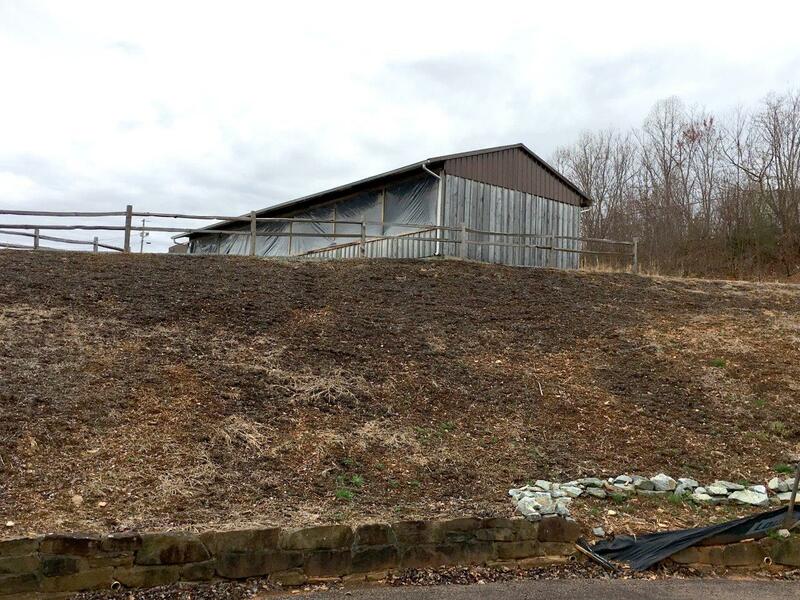 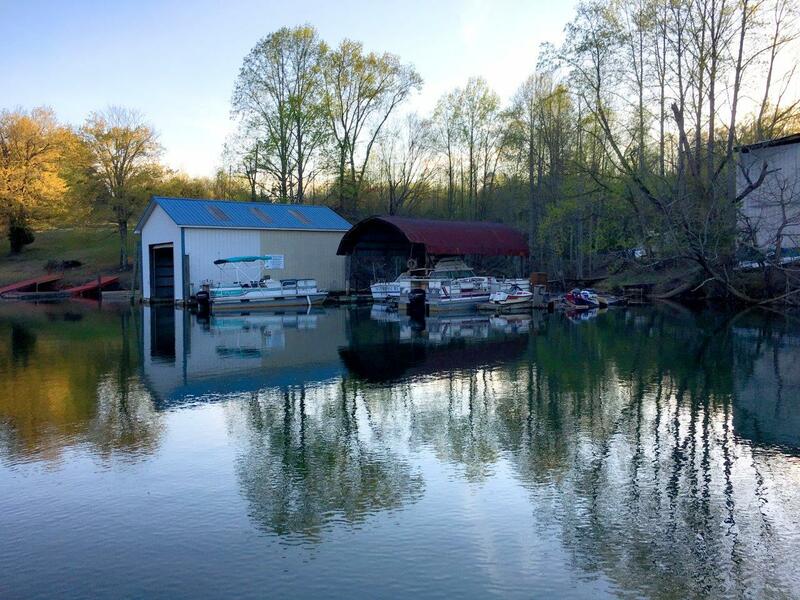 This prime property is located on one of the busiest parts of SML, between Smith Mountain Dam and Vista Point. 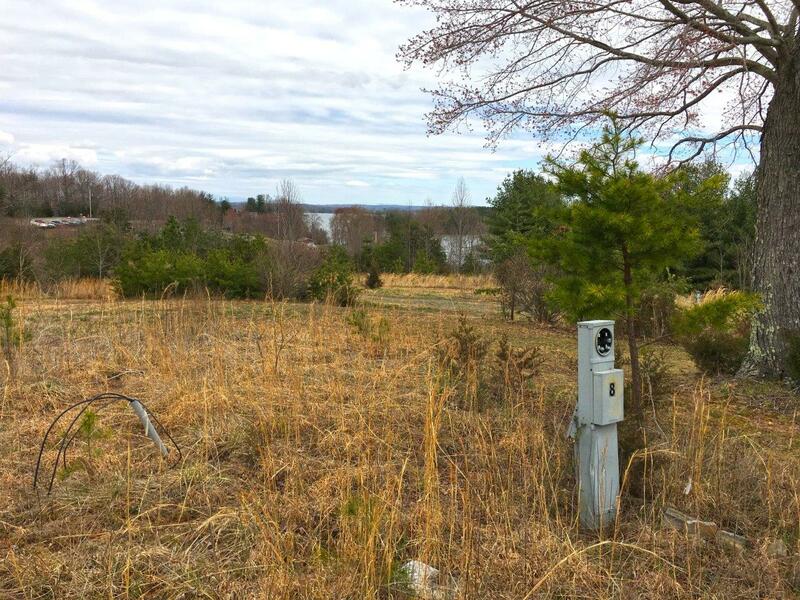 Now bank owned, there is huge upside potential to make this a high income producer with vision for the future and on-site management. 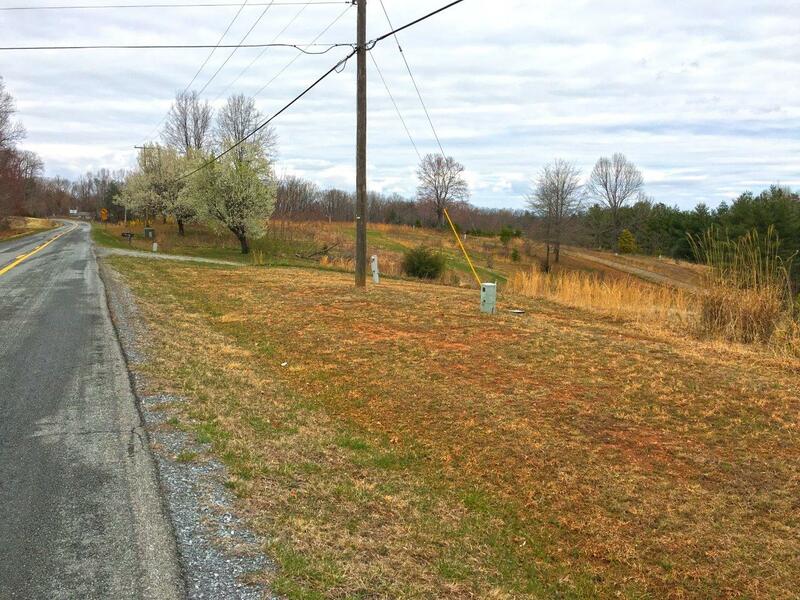 From Penhook, take HWY 40 West and right right on Smith Mountain Road. 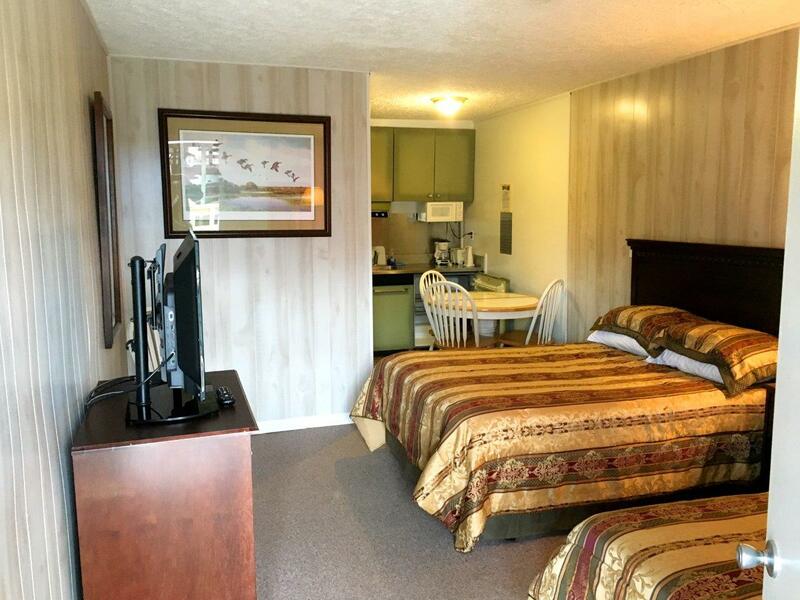 Go 4.6 miles to property on the right.